A full collection of every skateboard deck put out by Supreme over the last 20 years is going to be sold for the first time, by art brokers Sotheby’s. 248 decks make up the set and, when it sells online on January 25, it’s estimated to fetch between $800,000 and $1.2 million. 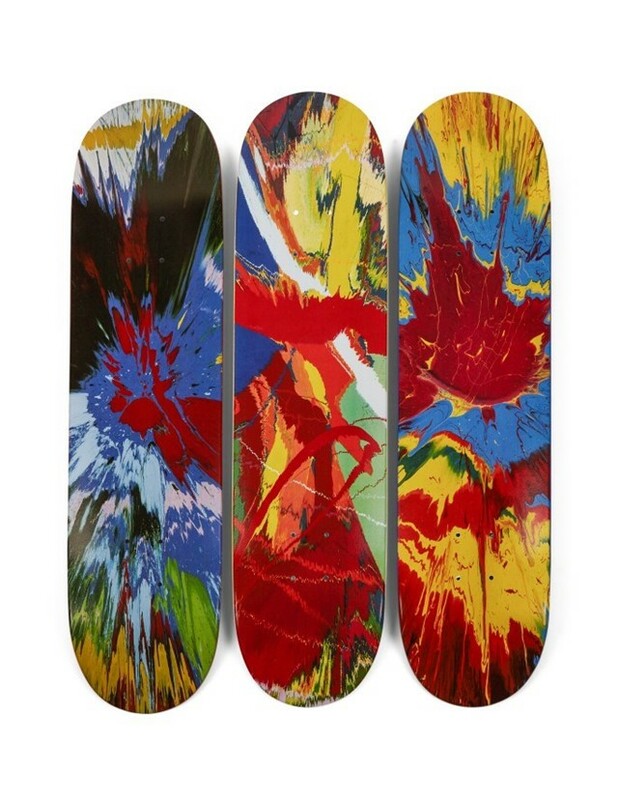 The collection, of course, features lots of collaborations (this being Supreme and all), most notably with contemporary artists from Nan Goldin, who joined forces with the streetwear brand last year, to Cindy Sherman, who released decks bearing artworks from her Grotesque series the year before. Filling out the impressive roster are artists such as Damien Hirst, Jeff Koons, Takashi Murakami, Richard Prince, and Kaws. 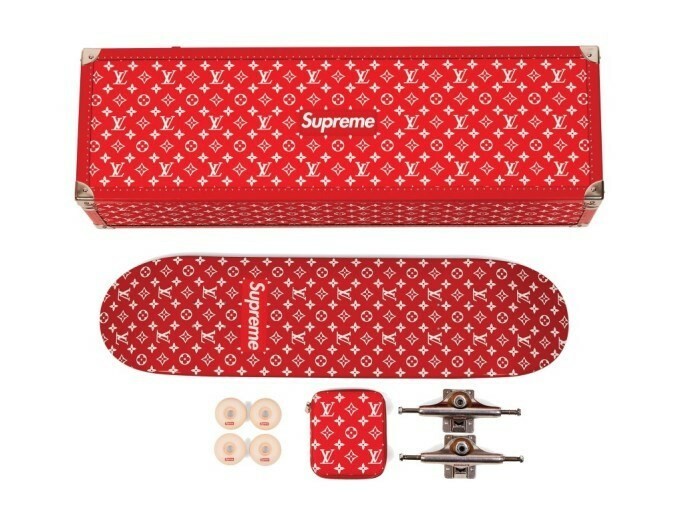 Other rare editions in the one-of-a-kind collection include a deck from the much-hyped Supreme x Louis Vuitton collab in 2017 and an exclusive Japanese version of a Last Supper deck. All of this has been brought together by LA collector Ryan Fuller. In a video that gives the collection a bit of backstory, Fuller explains how it “starts with the first decks that were released (in) ‘98” and moves all of the way through to the most modern decks, a Cat In The Hat-themed trio released in 2018. Showing the decks in a gallery, Fuller admits: “Seeing them all hung up like this, it’s a little bit more difficult to let them go.” Watch him speak in the video below.